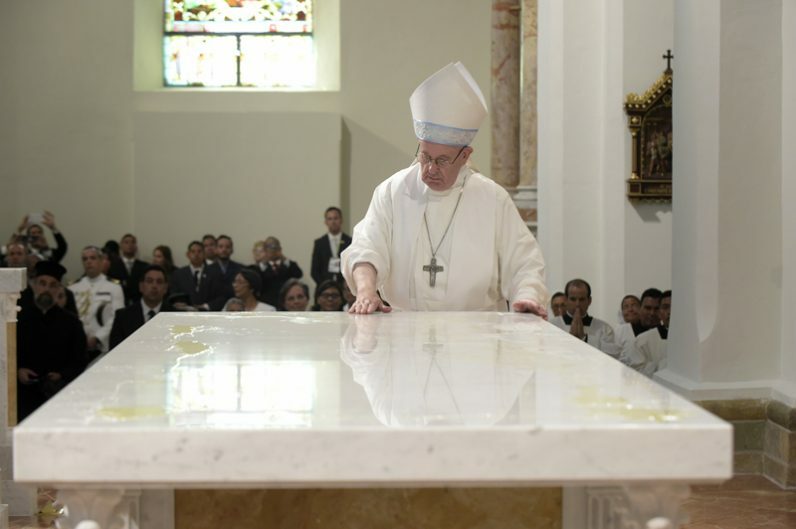 PANAMA CITY (CNS) — A church wounded by sin can paralyze, confuse and tire the hearts of Catholic clergy and laypeople, causing them to doubt their mission in the modern world, Pope Francis said. “The weariness of hope comes from seeing a church wounded by sin, which so often failed to hear all those cries that echoed the cry of the Master: ‘My God, why have you forsaken me? '” he said. 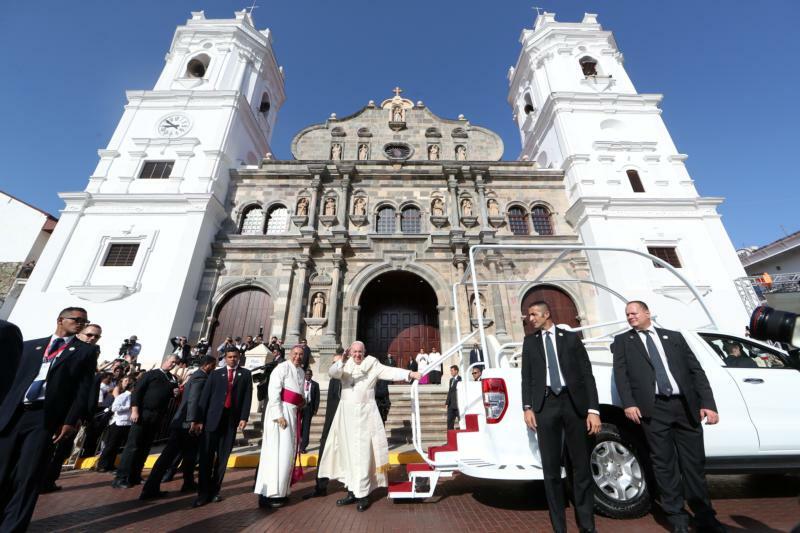 Thousands of pilgrims and Panamanians waited outside — some camped outside since 4 a.m. — cheering loudly as the bells of the cathedral hailed Pope Francis’ arrival. “Disappointed by a reality that we do not understand or that we think has no room for our message, we can open the door to one of the worst heresies possible in our time,” the pope warned. The weariness of hope comes from seeing a morally dysfunctional church in decline, corrupted by years of sinful misguided leaders who are protected and promoted from within, and too few good Church leaders having the supernatural grace and moral bravery to openly defy the perverted party line of silence, and to boldly speak out in defense of Holy Mother Church. To openly challenge and chastise the rot within through words and deeds. No matter what the personal consequences. To Have Faith and let the Holy Spirit do the rest! That’s the real weariness of hope!! In Christianity, Christ lives in us by His indwelling Spirit. 1John 3:24 says: “And hereby we know that he abides in us, by the Spirit which he hath given us.” This should be our first love.